Needless to say that Nokia N8 has set the stage for powerful devices like the ones of Nokia 808 Pure View to emerge from Nokia Labs. Nokia N8 was the first mobile device to have featured USB OTG, 12 MP HD Camera and Dolby 5.1 Sound. Also, it is great to see that Nokia has not shifted its focus from the great and unmatched hardware that they design. Unlike Apple, which keeps its focus on the outside, trying to either miniaturize, make the devices more of a fashion statement. However, people's taste differ from country to country, some countries focus on whats on the outside while others focus on whats on the inside and how long the phone will survive. Anyways, moving further with the comparison. 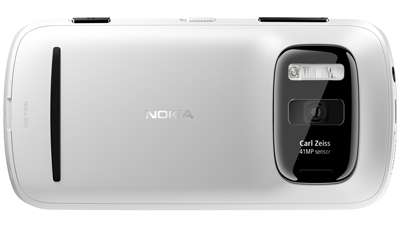 Nokia 808 Pure View is a design marvel, Nokia has furthered the photographic excellence that was gained in designing Nokia N8. Nokia 808 Pure View with a 41 MP sensor (38 MP effective, 7152 x 5368 pixels). Xenon Flash and Carl Zeiss Optics, is a leader in Mobile Photography. 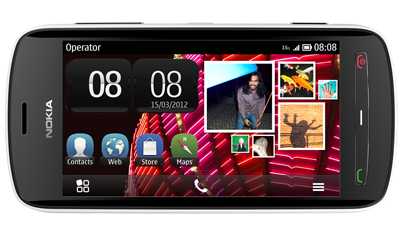 Nokia N8 features a 12 MP camera which takes stunning pictures even today and stands out. Nokia 808 has 3x lossless digital zoom. Supports full HD video recording and nHD playback on a 4 inch capacitive touch screen. Nokia 808 Pure View has double the size of CPU and memory found in Nokia N8. It has 1 GB ROM and 512 MB RAM. These help the camera to launch in less than a second and the fastest Nokia phone ever. One of the biggest complaints with Nokia N8 was the absence of media sharing features which was later plugged using Nokia Big Screen and Nokia Play To but that too partially. Nokia 808 promises to come with native support for both the protocols. 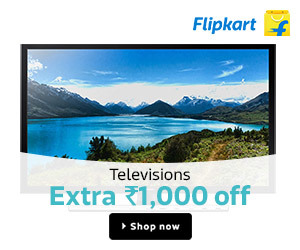 This is another advancement on the audio front which is exclusive to Nokia 808. This technology allows Dolby Surround via any ordinary headphone hooked to this phone. It is said that no other phone in the market yet features this technology. Nokia N8 misses this. Nokia 808 features the NFC chip like the recent phone models from Nokia. This allows quick sharing with other NFC enables devices. NFC is playing an emerging role in the field of mobile payments in the banking sector. So if you don't have an HDMI TV, you can still view the contents of your phone on a normal low definition TV. 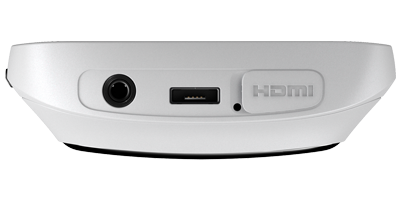 Nokia 808 still features an HDMI output with Dolby as well. Nokia 808 features a 8-channel audio equalize that we clearly missed in Nokia N8. All in all, Nokia 808 appears to be a great phone. The only decisive factor will now be the pricing of this phone. With Nokia Belle, this phone should not be costlier than Nokia N8 given the build quality is definitely not as good as Nokia N8. The price bracket for this phone should be (550 - 650)$.